Vencelas Dabaya; France’s best chance for a medal in Paris? 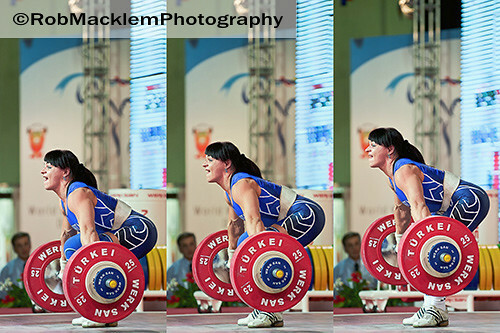 For two nights weightlifter Matthias Steiner had pain after his surgery, he now laughs again. The Olympic champion is still in the Olympic focus, but the first time just enjoying the time with the family. Because Dad Ouch! 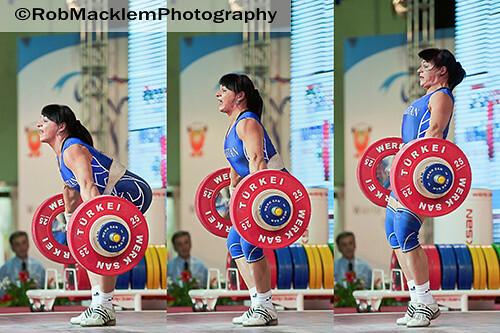 Podobedova Svetlana 75kg snatches a world record 134 kg at the 2010 world championship. 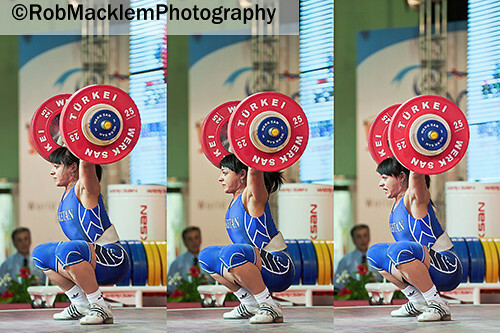 I have arranged this sequence in groupings of 3 photos. The reason is I wanted to create a 2′(24″) x 3′ (36′) poster for personal use. Each 3 photo image is 12″ vertical x 18″ horizontal 300 pixels per inch.